In the Arc Spray Process pair of electrically conductive wires are melted by means of an electric arc. The molten material is atomised by compressed air and propelled towards the substrate surface. The impacting molten particles on the substrate rapidly solidify to form a coating. Electric arc spray coatings are normally denser and stronger than their equivalent combustion spray coatings. Low running costs, high spray rates and efficiency make it a good tool for spraying large areas and high production rates. 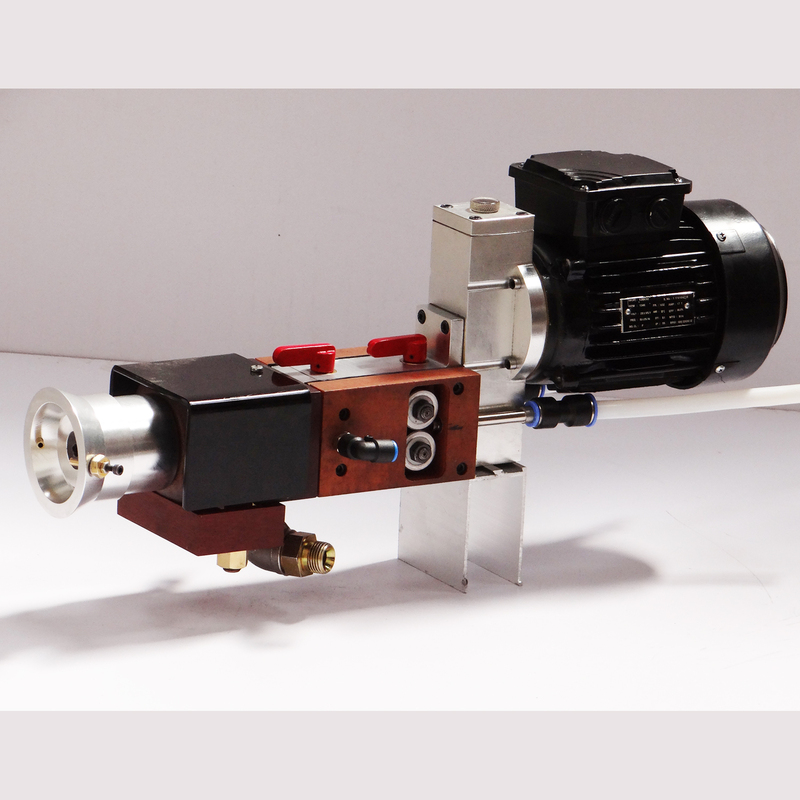 Electric arc spray systems are offered that feed wire by either an air or electrical motor. 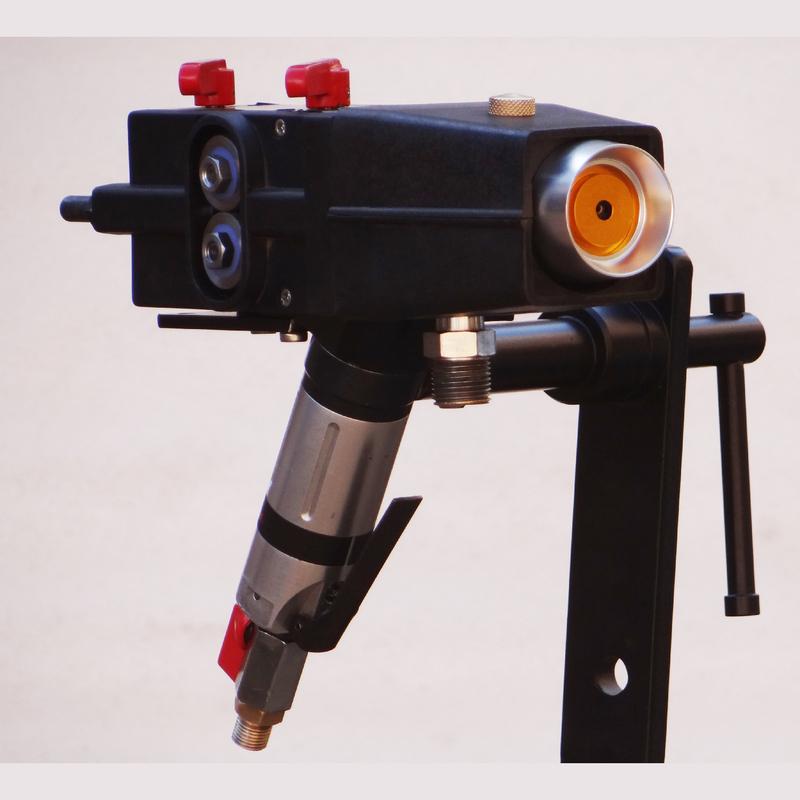 Electric arc spraying has the advantage of not requiring the use of oxygen and/or a combustible gas. Disadvantages of the electric arc spray process are that only electrically conductive wires can be sprayed and if substrate preheating is required, a separate heating source is needed. The main applications of the arc spray process are anti-corrosion coatings of zinc and aluminium and machine element work on large components.